A portfolio is a grouping of financial assets such as stocks, bonds and cash equivalents, as well as their funds counterparts, including mutual, exchange-traded and closed funds. Portfolios are held directly by investors and/or managed by financial professionals. Why Portfolio is important ? It is important because it gives an account of type of investment you do, it can be in debt, equity, bonds, etc. If you hire a professional to take care of your investments, that professional would like to know your investment profile. So, that he/she can take of your type. How can I get my portfolio ? 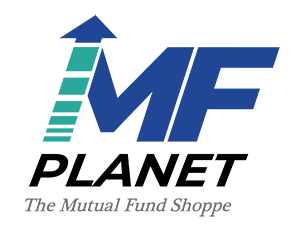 You can request your portfolio from CAMS, by just giving email id which tracks your mutual fund at mfplanet. Once given, you will get email attached with your portfolio in PDF format, containing information of all your mutual funds holdings. 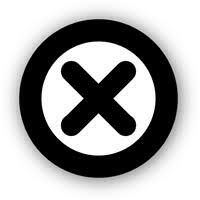 You can upload that portfolio on our platform, our platform will grab information from it.